Cryptocurrency demand for graphics cards has been hemorrhaging in recent weeks, lending to a drop in GPU pricing back to near-MSRP, which has also had a negative affect AMD and Nvidia’s financial outlook. 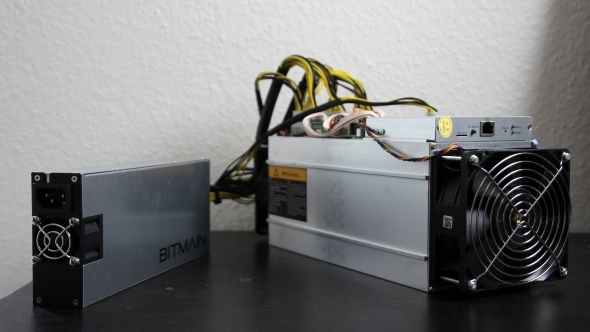 However, Bitmain’s Ethereum ASIC – one key factor in the lower GPU demand from miners – is being called “a non-starter” by analysts, meaning pricing could be on the way back up. 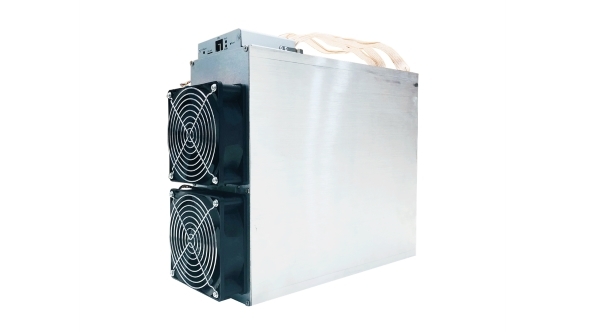 ASIC (application-specific integrated circuit) proliferation has been expected to at least partially replace the use of graphics cards for cryptocurrency mining, with Bitmain as the key player in this market. But while the market has now swayed in gamers’ favour as a consequence, it has been expected to have a knock-on effect for the financial success of both AMD and Nvidia. Which I’m sure matters more to gamers than cheap graphics cards, right? Here are the best graphics cards that money can buy. Investment and trading group, Susquehanna, confirmed Bitmain’s Ethereum ASIC ambitions back in March. The very same analyst, however, Christopher Rolland, has now pulled back from his original outlook on how this Ethereum ASIC will affect the market and graphics card demand. Originally, this move was expected to disrupt the massive demand for graphics cards among Ethereum miners. That’s the second largest cryptocurrency on the planet, and previously thought ‘resistant’ to ASIC machines. This GPU-reliance led to almost every drop of hash-churning computational power for Ethereum coming from off the shelf graphics cards. However, the value of these Ethereum ASICs from Bitmain has since been brought into question. This potentially nullifies one of the factors lending to a decrease in cryptocurrency market demand, and in turn, essentially reverses the market share that was expected to be taken from AMD and Nvidia by ASIC miners. Nvidia recently announced an expected 67% drop in cryptocurrency revenue for Q2 2018 – that equates to $190 million in lost revenue. The large mining outfit clientele have supposedly been holding back on purchasing graphics cards, or at least suspending orders, until these ASICs arrive on scene. However, with pricing going up and ASICs losing value, the demand for GPUs could restart. 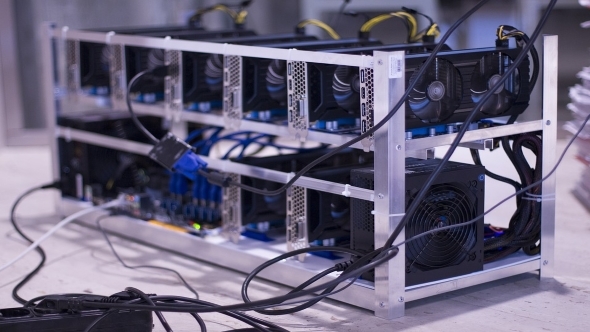 However, it’s not just ASIC value that is having an affect on GPU demand, and even without mining-specific chips on the scene, sales driven by crypto-miners could continue to wane on account of further changes to Ethereum and a weaker market. The Ethereum cryptocurrency devs also recently announced a proposal to start the eventual transition from a proof-of-work algorithm to a proof-of-stake one. This means less reliance on graphics cards, less environmental impact, and for the time being, 80% less rewards for actually mining blocks. ASICs from the likes of Bitmain, among others, had been thought unlikely to offer good value in the face of these changes, and it looks like they may now be fighting a losing battle. This is also expected to eventually render graphics card mining almost entirely obsolete. While graphics card demand may be on a downward trend, AMD’s CPU division is knocking it out of the park – currently due to theAMD Ryzen 2 processors. Susquehanna suspect AMD’s success could continue for quite some time, due to Intel’s 10nm woes. Either GlobalFoundries or TSMC, on the other hand, are charging ahead with 7nm for launch by the end of 2018 with AMD’s 7nm Vega GPU for machine-learning. Intel have recently made a statement on 10nm delays and future process nodes, however, Intel’s head of engineering, Murthy Renduchintala, stated that delays in their 10nm process won’t affect their EUV-enhanced 7nm node, allegedly still on track for sometime in 2020.